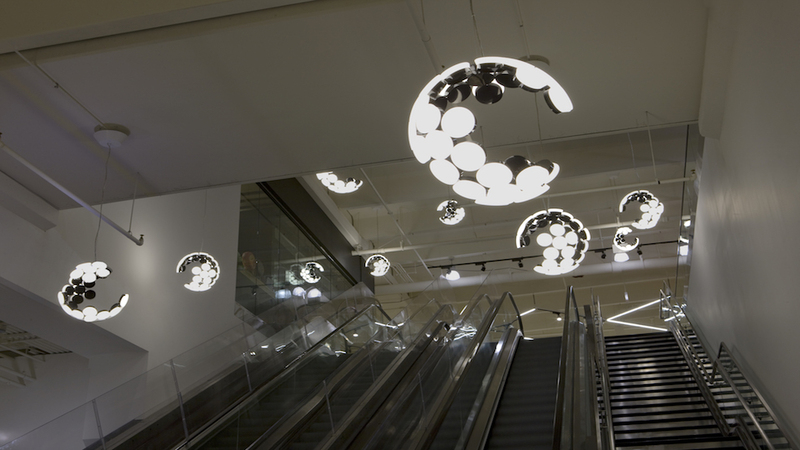 Artemide lighting is featured throughout the Mariano’s store at 3030 N. Broadway in Chicago. 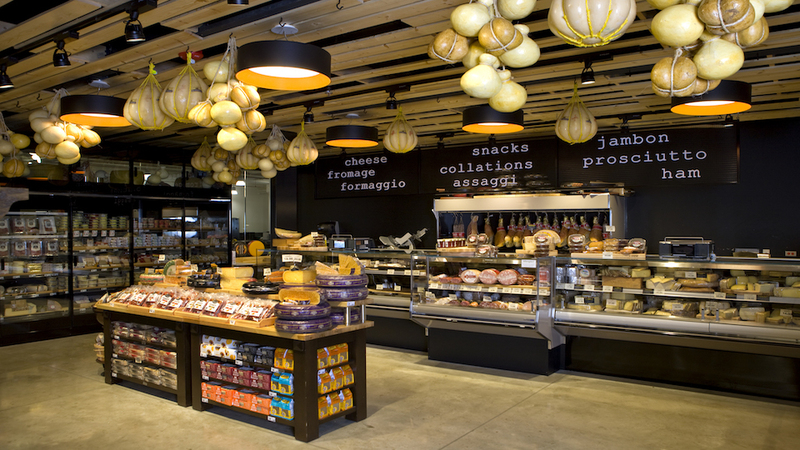 The Lakeview Mariano’s location is one of several Mariano’s stores in the Midwest that feature Artemide lighting. The store, which opened in late 2016, was designed by Camburas and Theodore. 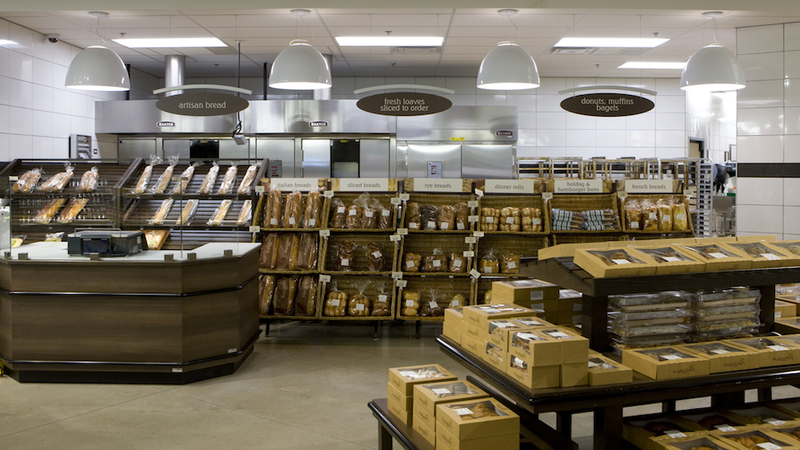 The ground floor of Mariano’s features several dining options for guests, from a coffee shop to a burger bar to an oyster bar. Each kiosk has a defined space within the store, enhanced with a distinct design and Artemide lighting. designed by S./R. Cornelissen, blends in perfectly in the store’s cheese department. designed by Neil Poulton, give a celestial feel as guests go up to the second floor. 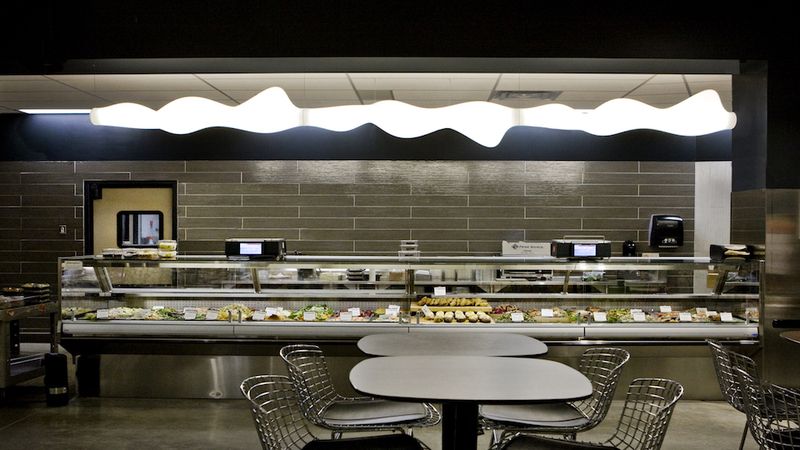 designed by Ernesto Gismondi, adds bold yet minimal lighting to the bakery and prepared food counters. designed by Bruno Houssin, and Altrove, designed by Carlotta de Bevilacqua, illuminate the café area downstairs. 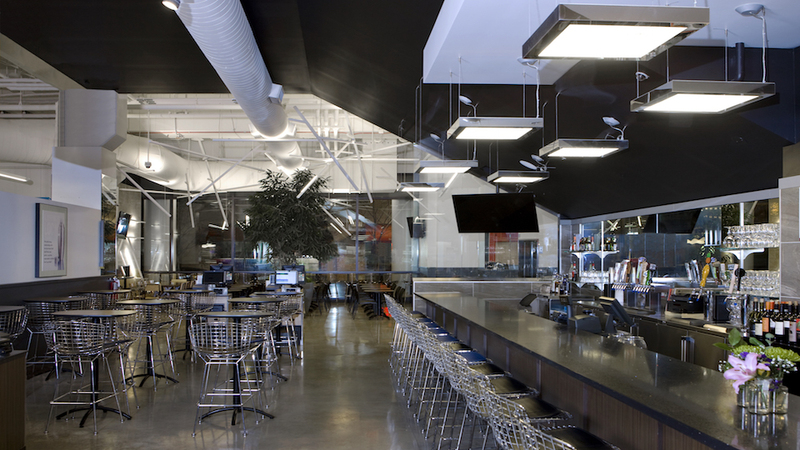 designed by Karim Rashid, enhances the take out counter with its sculptural and eye-catching design. 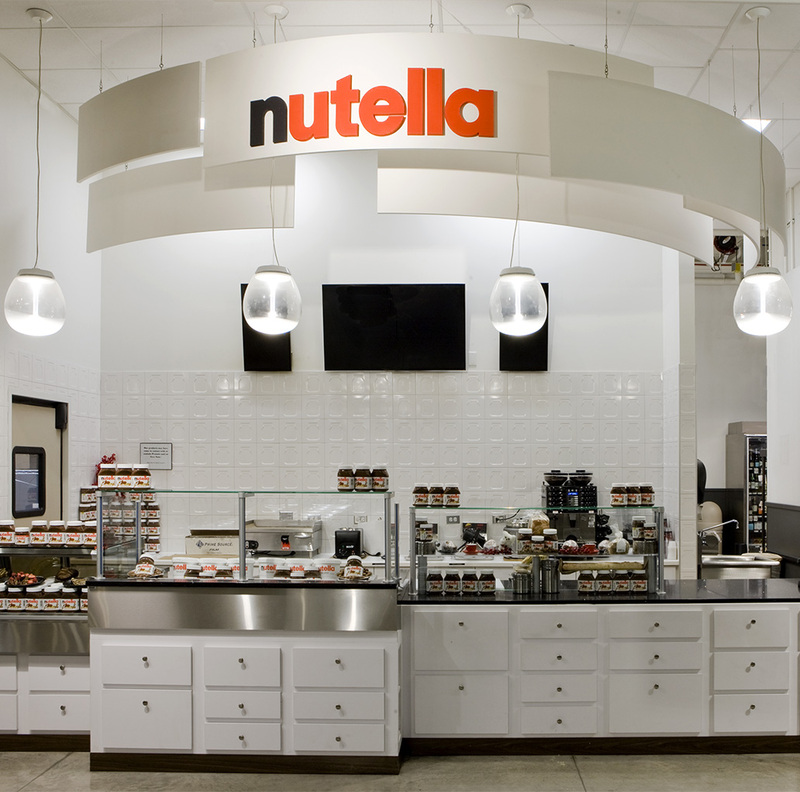 designed by Carlotta de Bevilacqua & Paola di Arianello, adds an elegant touch to the store’s Nutella bar.